As of press time, the stock price is $53.24 a share, compared to $81.57 a share a year ago on this day. While the company saw an uptick in November and December, by mid-January, stock prices began falling again. Just a month ago, the price was $63.57 and has now sunk another $10. View Target’s stock chart here. Some assert that the decline has nothing to do with an ongoing boycott of the company, attributing the slump rather to “unfavorable weather trends in the Northeast” last spring, and later in the year, poor holiday sales figures. Others contend that stock prices were affected by recent company plans to lower prices and renovate its stores. 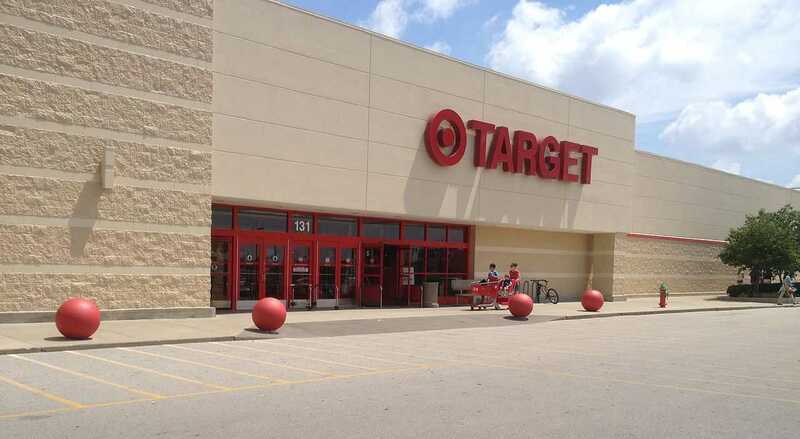 More than 1.4 million signatures have been collected to date from those pledging not to shop at Target until it stops allowing men who identify as women to use women’s restrooms/changing rooms, and vice versa. As previously reported, the controversy began last April when Target released a statement about its company policy in light of public discussion over “bathroom bills” passed in North Carolina and Mississippi. “In our stores, we demonstrate our commitment to an inclusive experience in many ways. Most relevant for the conversations currently underway, we welcome transgender team members and guests to use the restroom or fitting room facility that corresponds with their gender identity,” the announcement said. “We regularly assess issues and consider many factors such as impact to our business, guests and team members. Given the specific questions these legislative proposals raised about how we manage our fitting rooms and restrooms, we felt it was important to state our position,” the company noted. The announcement drew both applause and criticism, and some vowed to discontinue shopping at Target until it changed its ways. While the company defended its policy, stating that it was committed to inclusivity, it also advised that it would spend $20 million adding single stall restrooms to stores that had none to assuage concerns about privacy and safety.